Are you searching for an experienced air duct cleaning service in Ann Arbor, MI for your air conditioning ductwork, heating ventilation system, or HVAC system? SANI-VAC Service can inspect your HVAC ventilation system with the latest technology. We use Borescopes and remote inspection equipment to find the problem areas in your ductwork or ventilation system. Our equipment documents its findings with digital photographs for easy review. We can then clean your air duct system and be sure the job is completed to your satisfaction. 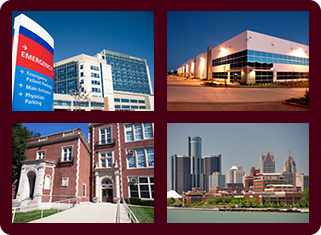 Are you concerned that your heating and cooling ductwork may be contributing to allergies or illness in your Ann Arbor, MI building? SANI-VAC Service uses the most recent digital equipment to view the condition of your air ducts and can recommend the proper air duct cleaning services. 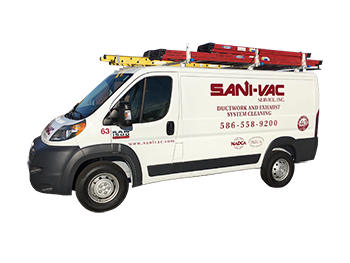 SANI-VAC Service has a wide variety of air duct cleaning tools and methods including EPA registered fogging agents to kill bacteria and mold. 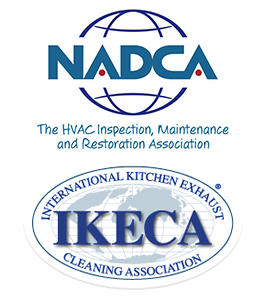 We offer full service HVAC and air duct cleaning services in Ann Arbor, MI. 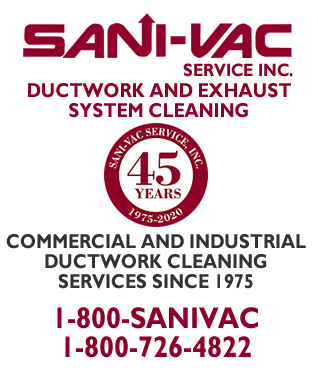 Since 1975 SANI-VAC Service has provided experienced and certified air duct cleaning services. We have decades of experience with air duct cleaning in Hospitals, Schools, Universities, Condos, Apartments, Restaurants, Retail Stores, Government Buildings, Manufacturing and Industrial sites, Factories, and High rise buildings. Healthy air duct systems are a benefit in any building. Regular inspection and cleaning can reduce the appearance of mold growth, bacteria, and odors in your air duct system. Call us today to if you have any questions regarding the benefits of air duct cleaning for your building in Ann Arbor, MI. To schedule an air duct cleaning appointment or speak with one of our technicians call us at (800) 726-4822.